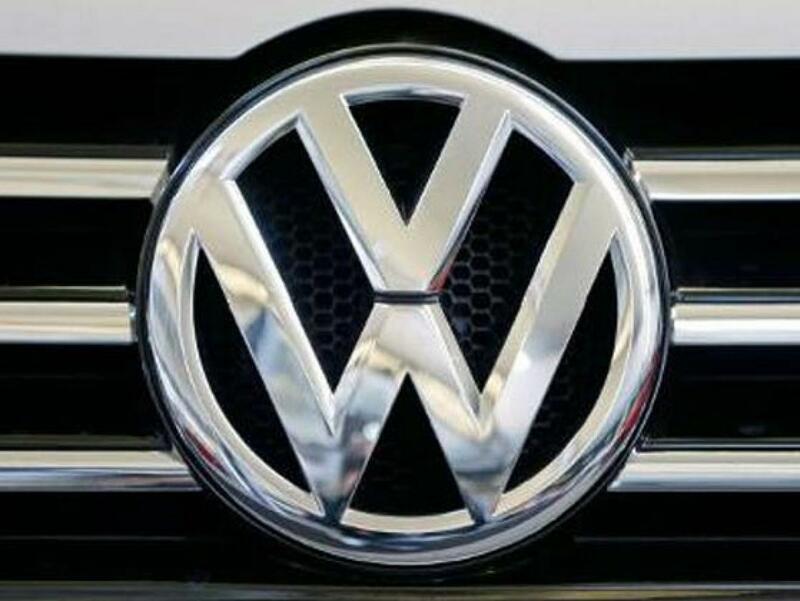 Firms Such As Volkswagen Apologise And Forget Scandals. Large corporations often try to get over their corporate irresponsibility by first asking for forgiveness and then silencing their stakeholders. They also remove traces that..
London: Large corporations often try to get over their corporate irresponsibility by first asking for forgiveness and then silencing their stakeholders. They also remove traces that may act as a reminder of the scandal, says a study. According to researchers from Aalto University in Finland and Cass Business School in Britain, corporations often succeed in playing down large instances of corporate irresponsibilities quickly by using several methods. Companies downplay the harm that an event has caused, shift the blame onto someone else and shift attention away from the scandal to another issue. According to the researchers, at the moment, Volkswagen as a company is looking to heap the blame for a collective failure onto the shoulders of a few individuals - such as a CEO that already resigned. If Volkswagen does what many other corporations have previously done in similar cases, it may not learn to avoid its mistakes - and it may repeat the same mistake later on. Companies also seem to put lots of effort into forgetting the scandal in the longer term. The researchers found companies get rid of people who might remember what went wrong, by gagging them, pushing them out of the company or sidelining them. Companies also remove traces of the scandal by stamping out stories of the scandal and getting rid of records or technologies which may serve as reminders of the scandal. The researchers consider the forgetting of corporate scandals to be a double-edged sword. On the one hand, putting past mistakes behind you helps a company keep a positive image of itself and move on. But there is a very real danger when companies forget a past scandal, and end up repeating it again. The study advised that in the longer term, a firm needs to ensure that it remembers the lessons it learned during a scandal. For that, corporations need to keep some of the people around who have learned from the mistake. This means avoiding the knee jerk reaction of doing a symbolic cleaning out of the company following a scandal, it said. The study was published online in the Academy of Management Review.